LOCATION.--Lat 41°54'12", long 74°48'46" referenced to North American Datum of 1983, Sullivan County, NY, Hydrologic Unit 02040102, on right bank 0.4 mi upstream from State Highway 17 interchange 96 at Livingston Manor, and 1.1 mi upstream from Little Beaver Kill. PERIOD OF RECORD.--August 1937 to September 1970, August 2018 to current year. GAGE.--Water-stage recorder and crest-stage gage. Datum of gage is 1,433.86 ft above NAVD of 1988. 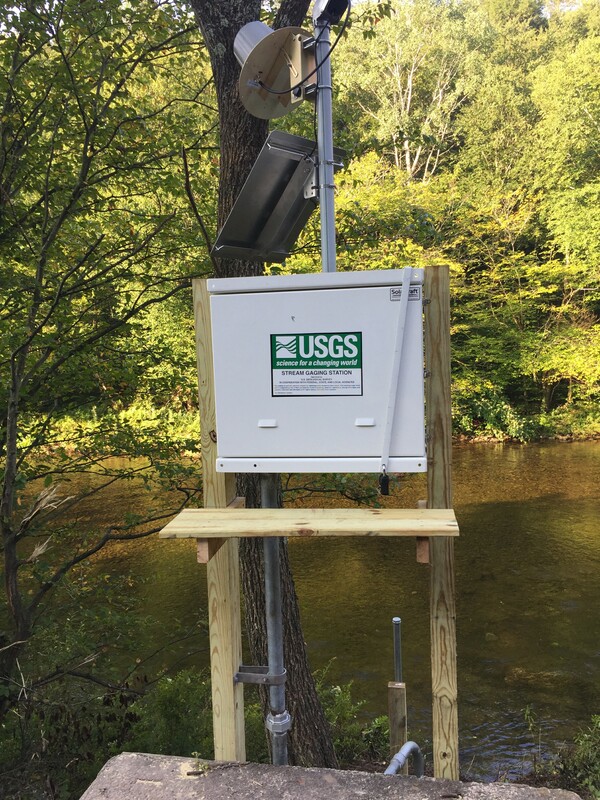 Prior to August 2018, gage at same location at datum 2.00 ft higher.